At Lily’s Tailoring, we can serve all your tailoring needs in the Kelowna area. We pride ourselves on our work and it shows. We do alteration on all types of clothing. Specializing in formal wear for men, women and children. Wedding dresses, Grad dresses, Men’s suits, Blazers, Jackets and vests. Cushion and Bedding repair including duvets. A great seamstress is hard to find but look no further. Lily’s Tailoring in Kelowna BC can help you with the alterations for your wedding or grad dress. 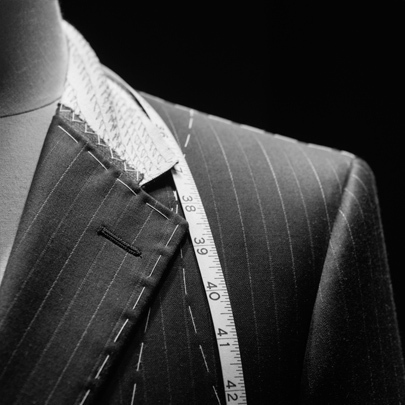 Lily’s tailoring provides experienced tailoring for men’s suits, blazers, pants & shirts. We can repair any piece of clothing and make anything fit how you want it. We can repair your sheets and bedding, duvets covers, cushions and even shorten your drapes and curtains. Contact us now to discuss your project. Your best option for Kelowna Tailoring needs. A full-service tailoring and alterations business with more than 30 years of experience tailoring and altering clothing for men, women and children. Expert tailor for all your clothing needs, we do alteration to any type of clothing. Specializing in bridal and wedding dress repair or alterations, grad dresses, prom dresses, men’s suits, blazers, shirts and pants. Whatever your need, we can handle the job. We pride ourselves on our work and it shows.